IDE/SATA Hard Drive imaging tool. 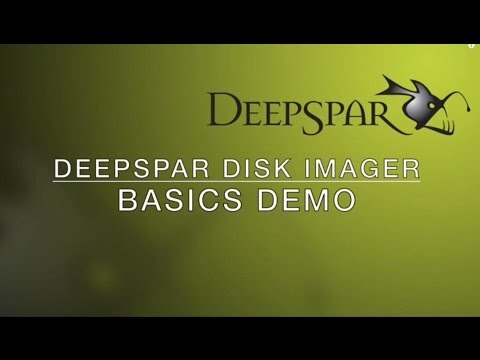 All a disk imager needs to do is copy data? FALSE! Every other disk imager on the market is made for data reproduction - copy data from one happy drive to another. Great, but . . .
News bulletin: Trouble-free disk drives are not your stock-in-trade! When you use traditional disk imaging tools and methods designed to deal with intact hard drives, not unstable ones with bad sectors, then the system freezes, drives stop responding, disks degrade or fail under intensive reading, valuable files remain corrupted . . . The Right Way: A PDR Certified™ disk imaging device that is up to the demands of professional data recovery must deliver some very specific functionality. Subscribe to our low volume newsletter for product updates, offerings and other news. Copyright © 2018 - Turvamies IT Security Services. All Rights Reserved.